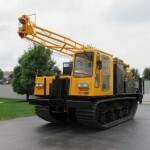 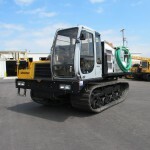 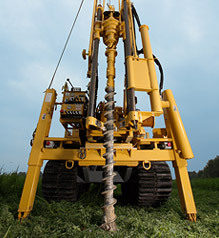 Brand new Geoprobe 7822DT with core package for rent from Rig Source. 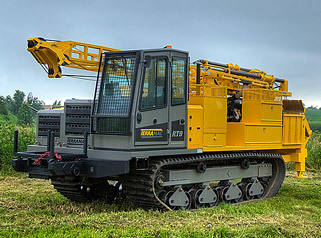 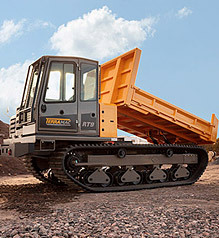 The 7822DT is a highly adaptable direct push unit outfitted with Geoprobe’s core package to expand its capabilities into the core market. 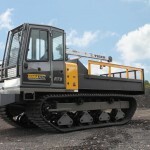 This unit is extremely mobile and offers a narrow platform making it ideal for limited access projects. 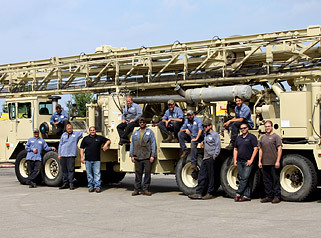 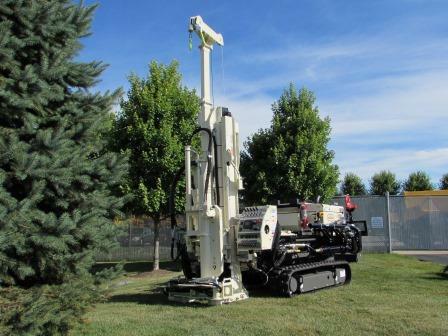 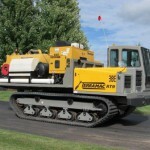 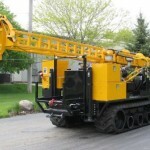 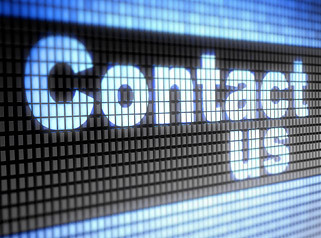 For more information on our new Geoprobe 7822DT rental with core package, please contact Rig Source at 630.365.1649.